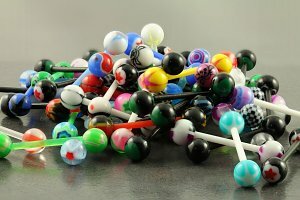 Each bag of 10 Mixed Acrylic Bars has hand picked acrylic bars similar to those pictured. 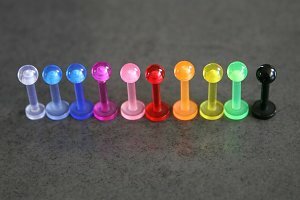 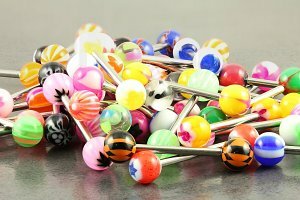 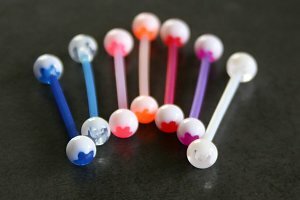 Ideal for tongue piercings, or for those who are sensitive to stainless steel or metal based products. 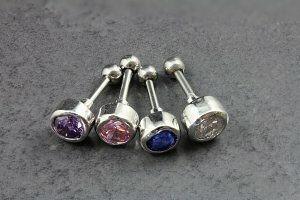 "Love these So comfy "
"Great selection at a great size Great value for money"
"Received as promised on time, which was great as I had an MRI scan and needed to replace my steel piercing bars temporarily Thanks again"